Courage takes many forms. We’ve opted for that of a sports car. Panamera concept. A few years ago, everything to do with the sedan suddenly changed. Large, cumbersome, and thickly padded instantly seemed like outdated qualities. And on the road, something fast and dynamic began happening: a sports car came along. A sports car with four seats, an unmistakable silhouette, and performance figures associated only with a Porsche. The Panamera. It changed everything. For drivers of sedans first and foremost. Sporting spirit—in business and in personal life—found its automotive counterpart. The courage to perform found a matching performer. Now the change continues forward. On the road, something is happening again. For sporty drivers—and their sporty companions—our engineers and designers have created the next Panamera. With the courage of a new generation. 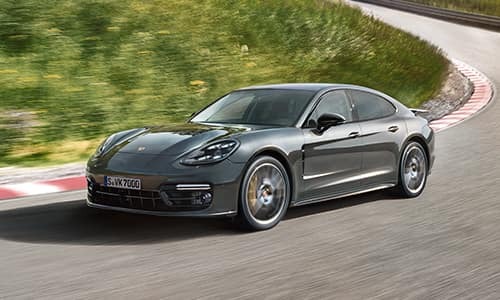 The new Panamera. Courage changes everything. Our engineers have demonstrated courage with the Panamera concept. By continually re-evaluating and reinventing. By reconciling apparent contradictions: performance and efficiency, dynamics and comfort, career and family. And by forever remaining true to our roots, with shared traits like the ignition on the left and the tachometer in the middle. 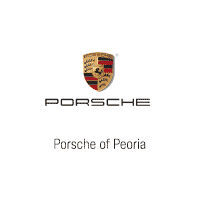 In short, using Porsche DNA. 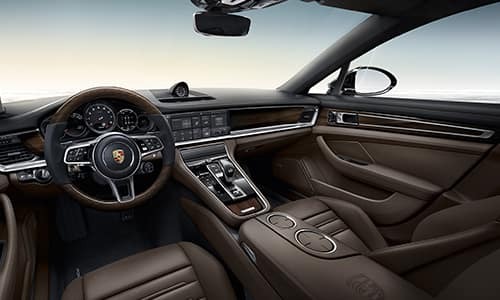 The new generation of the Panamera is ideally equipped for the road. And for your vision of a modern-day sports car. 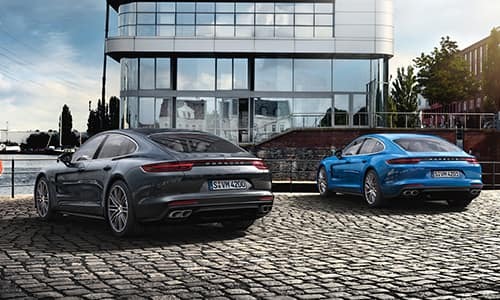 The new Panamera Executive models, with even more space and comfort in the rear compartment, provide greater freedom to relax or work. Exterior Design. Does a sporty sedan really have to look like a sedan? Performance. The sports car among sedans. The direct fuel injection in the new generation of engines is realized by a central injector inside the combustion chamber. This optimises both the mixture injection and combustion – for greater efficiency and increased power delivery.